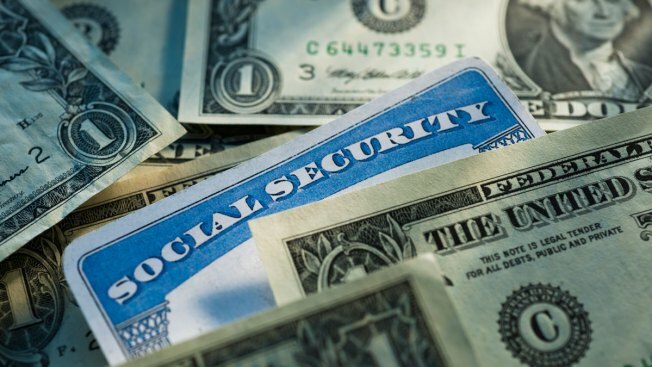 A Massachusetts woman has pleaded guilty to stealing more than $155,000 worth of her dead mother's Social Security benefits. Prosecutors say 55-year-old Catherine Anzalone entered her plea in a Boston federal court Friday to theft of public funds. Anzalone's mother was receiving monthly retirement benefits from Social Security when she died in March 2000. Authorities say Social Security was never notified of the woman's death, and it continued to deposit the benefits into a bank account she shared with Anzalone. Authorities say Anzalone stole $155,736 from April 2000 through April 2017. She was arrested in February. The Rockland woman faces up to 10 years in prison during her sentencing hearing scheduled for Jan. 10.